Over time, even the best hardwood floors need to be refinished. Foot traffic, moving furniture, and accidents all take a toll on the hardwood floors of your Pittsburgh home. Alternatively, perhaps you have just purchased a home that already has wood floors but they need to be refinished so you can feel more at home. There are many reasons to consider having your floors refinished. First, it will bring new life to your dull lackluster hardwood flooring. Second, refinishes increase the longevity of the wood. As refinishing , involves adding a protective coating to the wood it prevents direct damage to the floor from regular wear and tear. Third, refinishing removes moisture from wood which is the main reason why wood decays over time. Fourth, refinishing removes scratches as well as other blemishes to your floor, bringing it back to the way it used to be. Fifth, refinishing saves you money. By having a professional refinish done on the floors of your Pittsburgh home you bring your floors back to the way they were without having to purchase completely new flooring. Sixth, refinishes does not create waste like having new flooring installed does and therefore is better for the environment. 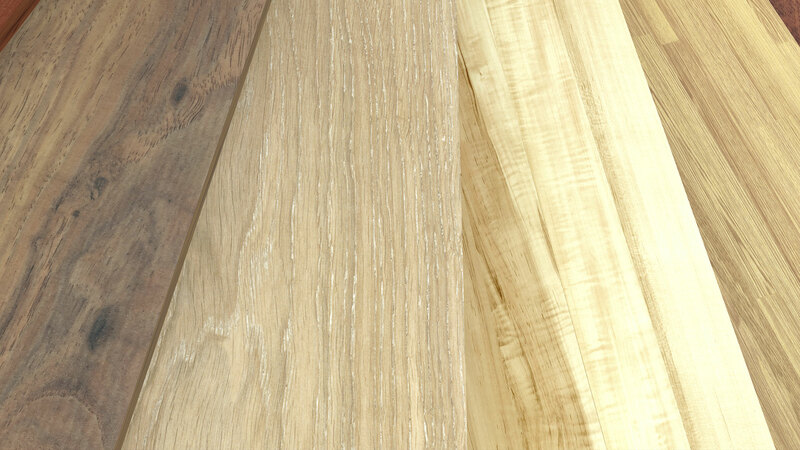 CLS Flooring LLC can perform a number of different finishes for your hardwood floor. If you are looking for a gleaming finish then we can apply a high gloss application to make your hardwood shine. If you would prefer a more rustic look, we have low-gloss or matte finishes to achieve a more traditional appearance. Wish your wood was a different color? CLS Flooring LLC can also augment the color of your hardwood by applying different stains. Whatever you are looking for, if you are unhappy with the look of your Pittsburgh hardwood floor then CLS Flooring LLC can help.